Friday in Addison has never been hotter. 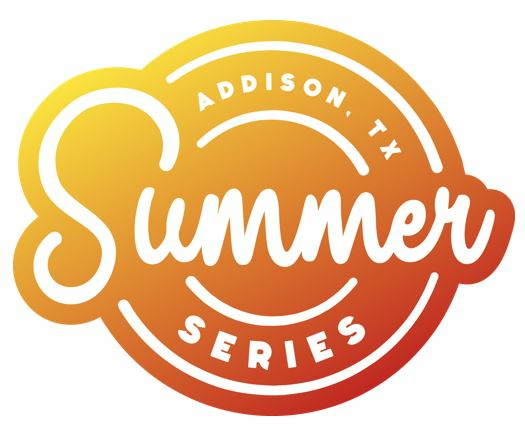 Every Friday night from 7 – 9 p.m. in Addison’s Beckert Park or Addison Circle Park, enjoy a variety of great music under a blanket of North Texas stars at Addison Summer Series. This 13-week celebration of Summer features your favorite local bands from tribute to salsa, country to jazz.